The Rich Logis Show - An equal opportunity offender, Rich takes on the Democrats and Tessio Republicans in each Uncomfortable Truth episode. 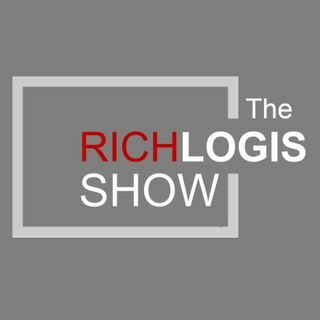 Visit www.TheRichLogisShow.com for more videos and podcast episodes. Rich's articles can also be found on American Thinker at https://www.americanthinker.com/author/rich_logis/.